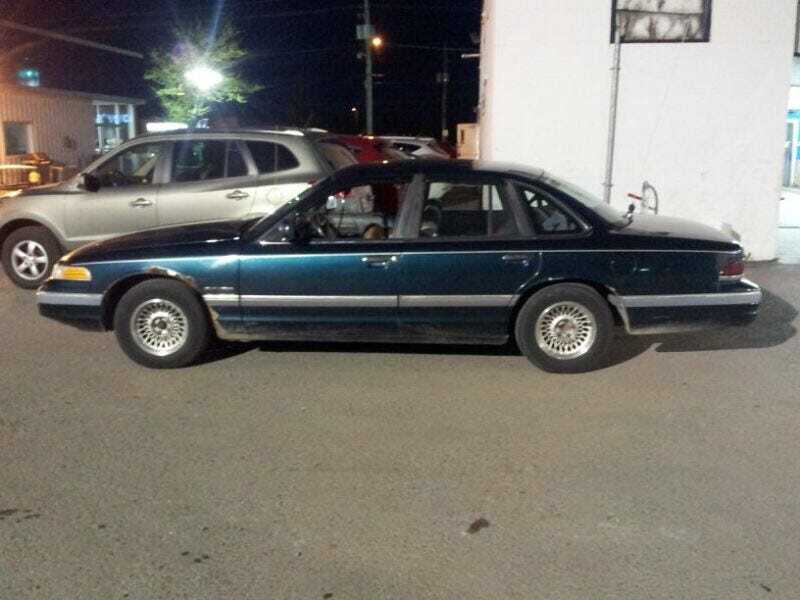 So I was browsing Kijiji and I came across this old Crown Victoria. It's listed as a potential derby car, but with some work can become a road car again. I have a 94 crown Vic for sale, it is not road worthy at this time, if someone is willing to put the work into it then it could be. Selling as is, no battery, comes with alloy wheels. Water pump, possible fuel and break lines, parking breaks. It's kinda rusty, but for $600 is it worthy a consideration for a first car?